It's the new year and a lot of people have made a resolution to eat better. A lot of times, people remember to eat better during the major meals, but forget about snack time! Here is a list of 10 healthy snacks that are under 120 calories. Most of these snacks are pretty balanced with fat, fiber, protein and sugars. 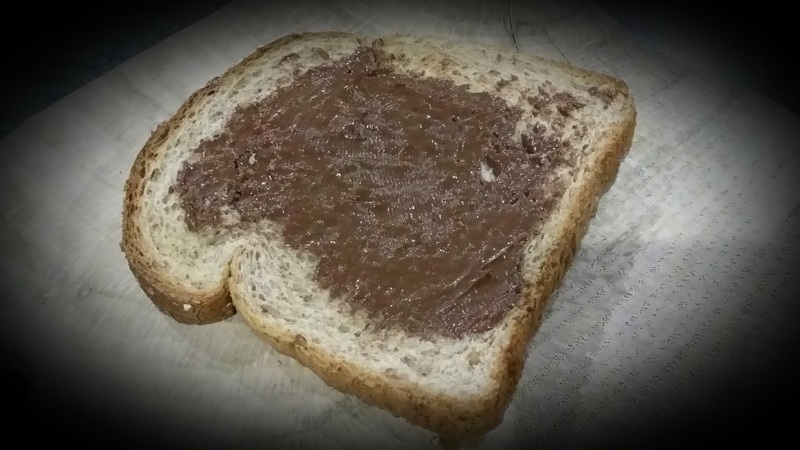 Some might have a little more sugar or a little more protein than others. If you need more than 100 - 120 calories, just double the amounts. 2. 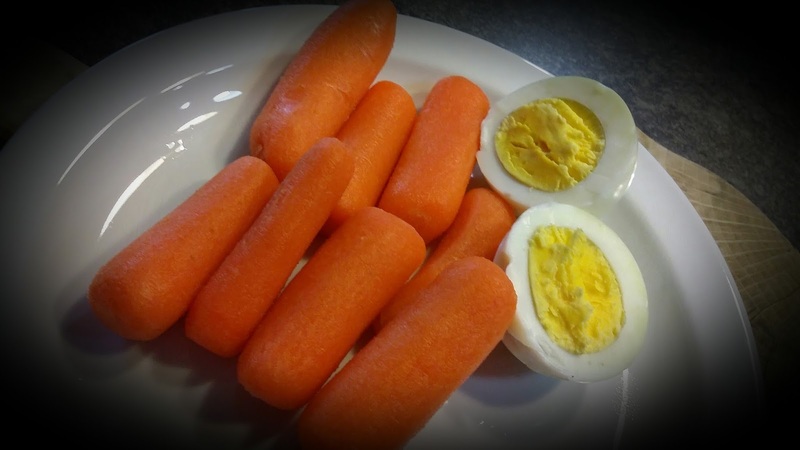 Whole boiled egg and 9 baby carrots. 3. 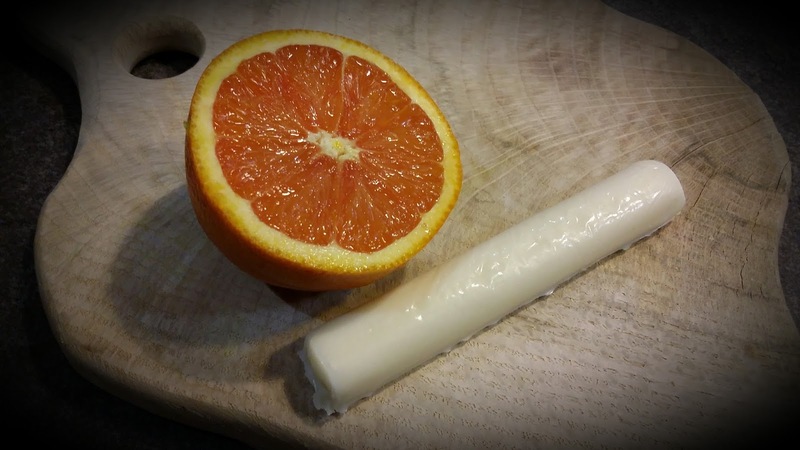 Half medium Cara Cara orange and 1 Mozzarella String Cheese. 4. 1 slice of Lite Multigrain bread and 2 teaspoons of Chocolate Peanut Butter . 5. 1 date and 8 almonds. 6. 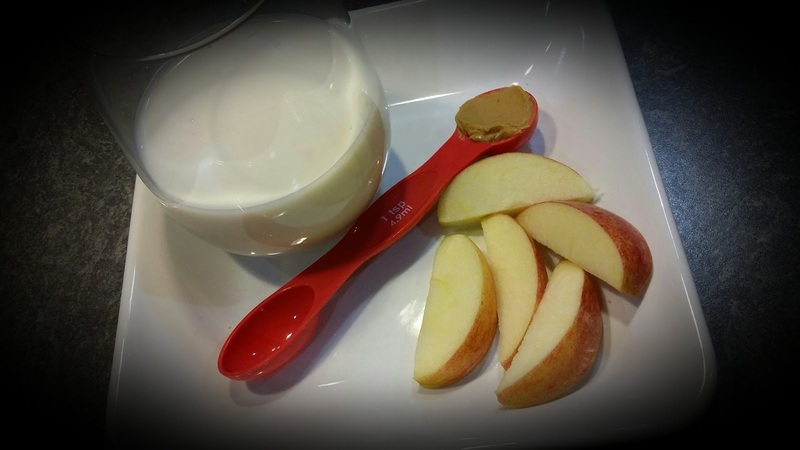 8 ounces of Coconut Almond Milk and half a small apple with 1 teaspoon of creamy peanut butter. 7. 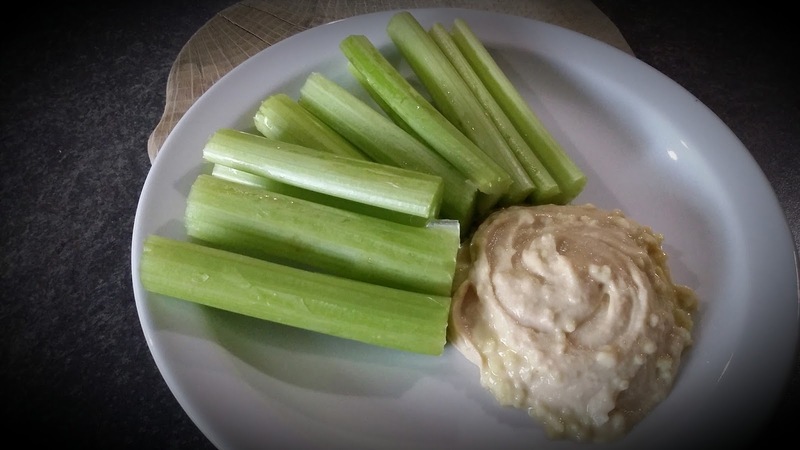 3 Tablespoons Hummus and 4 medium-sized stalks of celery. 8. 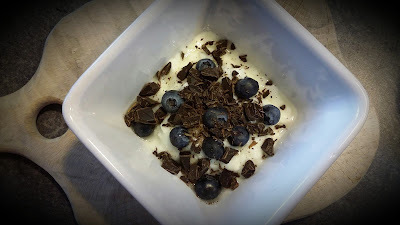 10 blueberries plus 1 square of 85% Cocoa Extra Dark Chocolate, chopped and added to 1/2 cup plain nonfat yogurt. 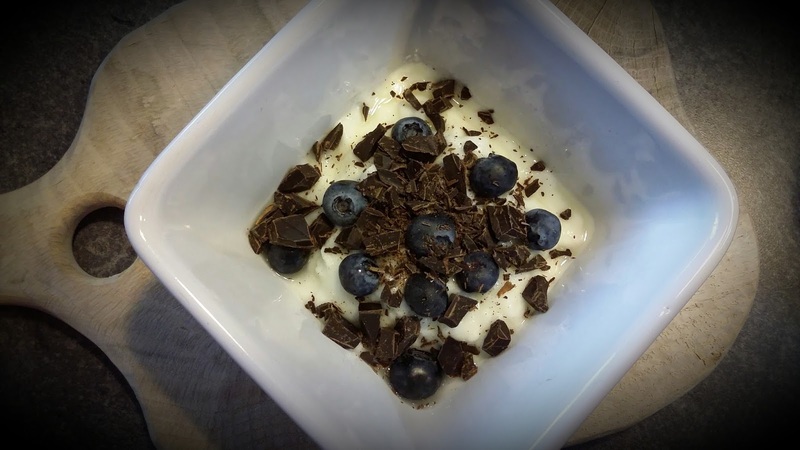 Plain yogurt and dark chocolate are both acquired tastes. This one might not be for everyone. 9. 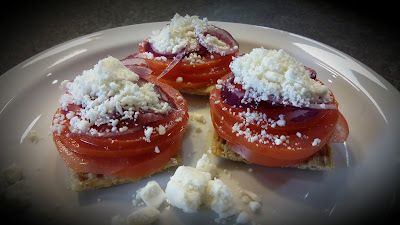 3 Baked wheat crackers topped with 1 Plum tomato sliced thin, 1 thin slice red onion and 1/8 cup feta cheese and a sprinkle of garlic powder. 10. 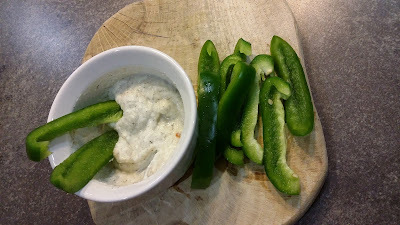 10 green pepper strips with ranch yogurt dip. Ranch yogurt dip is made with 1/4 cup plain non-fat yogurt, 1 Tablespoon Parmesan cheese, 1/8 teaspoon garlic powder, 1/8 teaspoon onion powder, 1/8 tsp. salt, 1/8 tsp. dried dill, 1/8 teaspoon black pepper and a pinch of red pepper flakes if you like it spicier. snack swap chart from nuts.com. 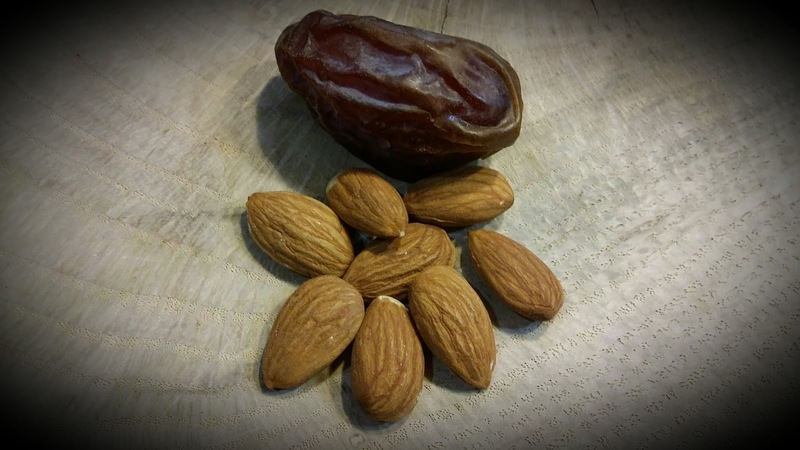 What is your favorite balanced healthy snack? Glad you liked them! Thanks for hosting! I absolutely love these ideas! Not only are they healthy, but they actually sound pretty good. 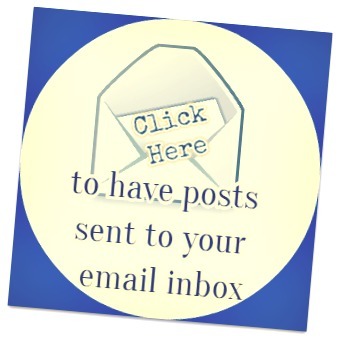 Thanks so much for linking up this post to Fitness Fridays on Drops of Learning. I hope to see you back again tomorrow! Thank you! And thank you for hosting! I still need to make it by I think. Hope you had a great weekend! This is a nice assortment of foods. Even a diabetic like I am can benefit from these choices! Thanks for linking up at #overthemoon! I hope to see you also at #thursdayfavoritethings. Great idea! 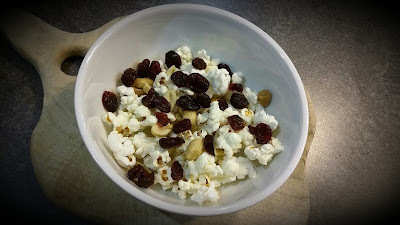 I always love popcorn! 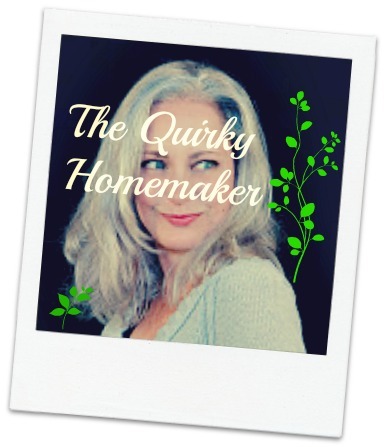 Thanks for sharing at #HomeMattersParty! Thanks, Hannah! And thanks for hosting the #HomeMattersParty!